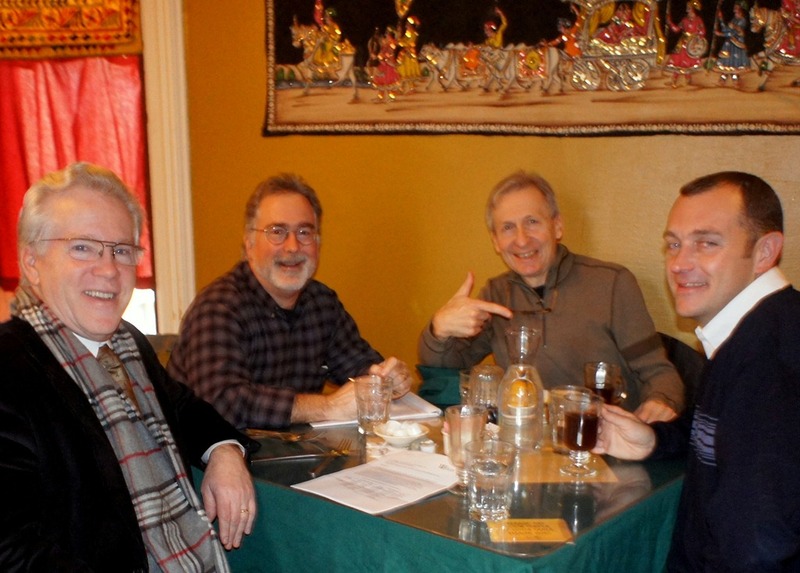 I had lunch at Chapati last week with Northfield City Administrator Tim Madigan, NDDC Executive Director Ross Currier, and Chris Heineman, Northfield’s Director of Planning and Community Development. We were discussing the details of my proposed contract with the City to provide online citizen engagement services for two-month project starting Real Soon Now. I’ve long contended that if I ever was appointed to one of the City’s boards or commissions, it would change the nature of my blogging about the City. And I’ve recently written that this would also be true if I ever got a consulting contract with the City. I think both situations demand that my relationships with the City’s leaders take priority over my public opinionating about them or the City. And in the case of a contract, I’ll have a conflict of interest when it comes to opinionating on city-related matters. If I blog about anything related to the City of Northfield or its leaders, the tone of my blog post will be along the lines of "Here’s something interesting. What do y’all think?" Essentially, my role will be more of a moderator. The opinionating (praise or criticism) will have to come from all of you. I may stumble, as I’ve been freely opinionating about the City here on LoGro for seven years. If you catch me going over the line, speak up.